Do you ever wonder how often you should wash everything? 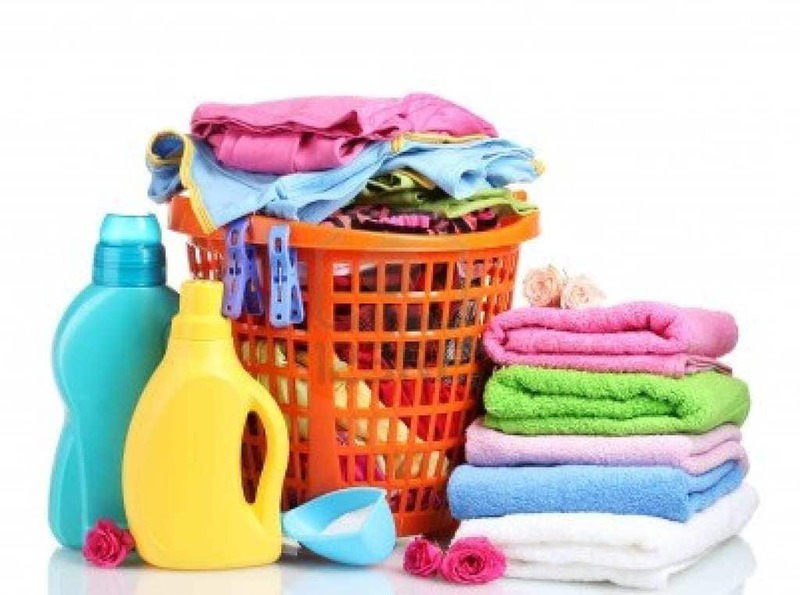 Not washing your items often enough is not a very good idea, it is not healthy and clean, nor will you smell good, or feel good sleeping in your sheets and wearing your clothes. But on the other hand, if you wash your items too often you can ruin them, and it is not necessary. So here is a guide to help you figure out how often you should wash your stuff. Your sheets should be washed once a week. Research has shown that washing sheets approximately every 7 days is the best way to avoid allergens and dust mites. 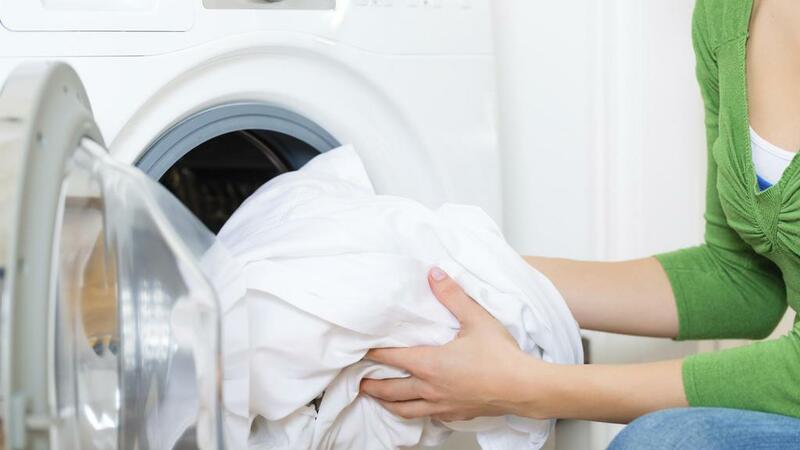 Sheets should be washed with hot water at around 130-150 degrees. They should be dried on a hot dry cycle in order to prevent germs from entering. Pillows and comforters should be washed four times per year. According to sleep specialists, cleaning pillows holds the same importance as washing sheets. Mites and dust can also come in and can cause allergy symptoms. Therefore if you are sneezing every morning, you probably need to wash your pillows. But otherwise, you can wait to do it seasonally. It is recommended that you wash your mattress twice a year. It has actually been proven that people sleep better when they sleep on a bed with a fresh scented mattress. In order to clean your mattress, you should vacuum the top and spot treat stains with a towel and shampoo. Towels should be washed somewhere from three to four uses. There is no reason that your bathroom should smell like mildew. The best way to clean them is with hot water and detergent in the machine. This will kill microorganisms that cause the reek, and put the dryer on a high heat in order to sanitize even more. Your car should be cleaned once a month unless your car is constantly parked outside and you live in a very muddy or snowy place. And it is suggested to give your car a thorough cleaning before winter comes. Your phone and computer should actually be cleaned every day. These items have ten times more bacteria than most toilets, and they are the dirtiest things out there. They are filled with a ton of germs and you cannot go wrong by wiping them down daily, even hourly. Your dog should be washed once a month with baby or pet shampoo, especially so for those that he cuddles with on a regular basis.Bras are suggested to be washed after every three to four wears unless of course, you sweat a great deal. But generally, every few wears is sufficient. Jeans should be washed only every second month, or even less sometimes. Some people even suggest putting them in the freezer in order to kill germs. But either way, it is best to keep them out of the washing machine, since they can be stretched out and ruined. Your oven should be cleaned twice a year, maybe more often if you see a thick buildup. When you do wash it, take out all of the removable parts and scrub it down with soap and hot water, and spray it with cleaner. Have it sit overnight and in the morning wipe it down. Rugs and carpets should be cleaned once a year, however, this does not mean merely vacuuming, which should be done weekly in order to clean dirt and dust. This once a year clean means a serious cleaning with steaming. You should clean your dishwasher monthly, especially since black yeast and fungi can grow in it.